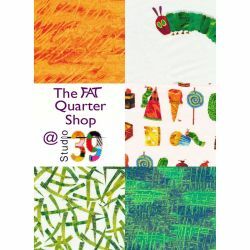 Welcome to the Fat Quarter Shop at Studio 39. Below you will find a wide selection of Fat Quarter Packs. 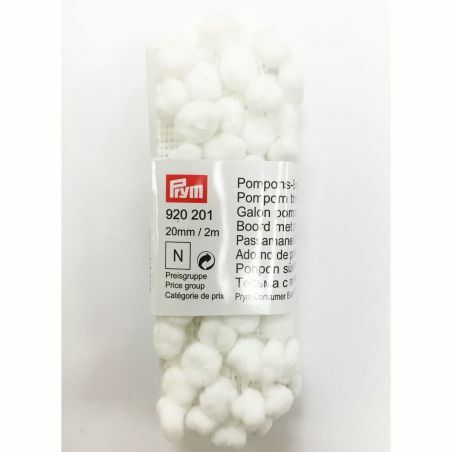 If you worry about matching fabrics when you buy on-line then these are for you!! All our packs are carefully selected to co-ordinate perfectly. Note that we cut our Fat Quarters from the bolt as a 1/4 metre and they measure 19.75 x 22 inches (50 x 56 cms) approx. so are rather larger than those cut as a quarter yard. 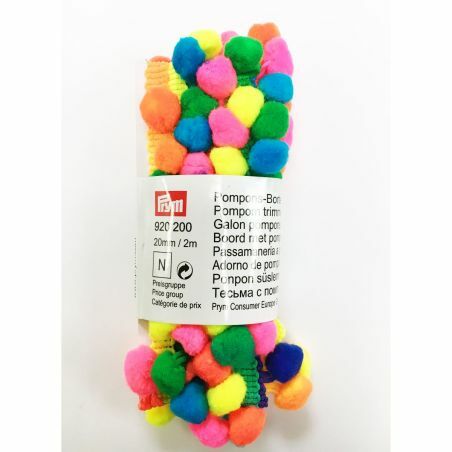 All the fabrics are 100% cotton and are proper quilting fabrics from recognised manufacturers. Our packs work out cheaper than buying the quarters individually. You can refine your search by choosing one of the categories below, or scroll down to see them all. 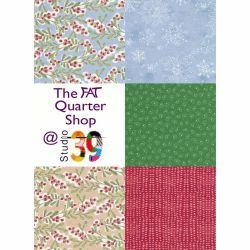 All our standard width fabrics are available as Fat Quarters so please browse our fabric pages if you prefer individual fat quarters.